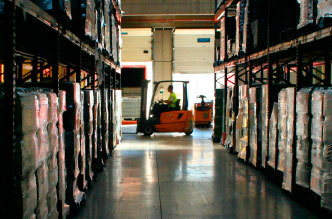 The management of your goods in our logistic warehouses located in Seville, Madrid, Barcelona and Canaries. For specific Logistic Projects you may also cover other cities. 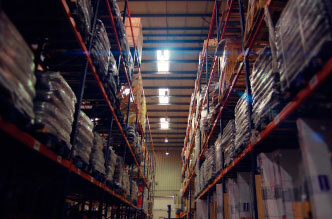 The management of the client's own warehouse, contributing our Know How in Logistics, management system and qualified staff, this way your company is able to outsource some activities of the business. Lamaignere offer services adapt to custom needs. In addtion, we can design a specific logistic project. Thanks to our wide team specialist in logistic. CONTROL OF YOUR LOGICTIC COSTS. 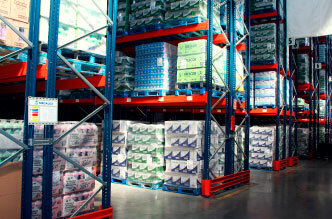 Stock control and inventory management. Advanced system for space optimization.